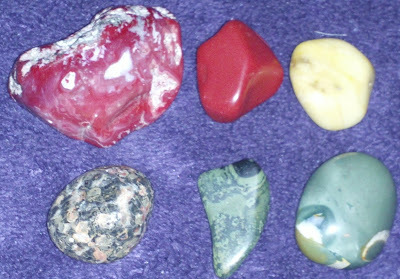 This is the place to explore, rocks, crystals, gemstones and their many applications with crystal enthusiast Mary Brown aka "Tarot Dactyl" Host of the popular "There's a Rock For That!" weekly radio show. Make sure you stop by often to see what's coming up on the show which airs every Thursday at 4PM EST on blogtalkradio.com. 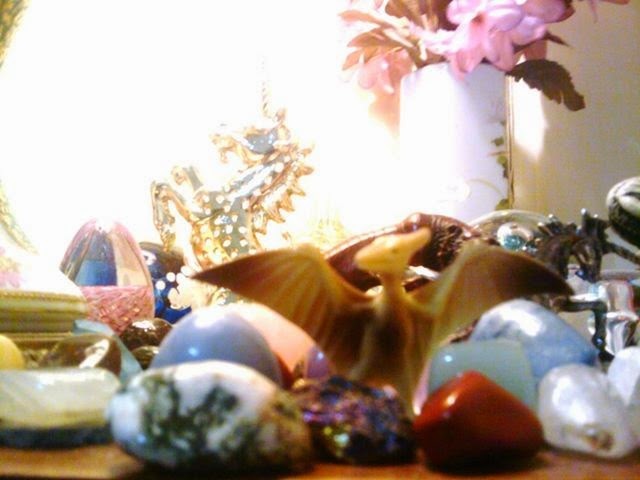 Tarot Dactyl offers Crystal Consultations via skype at a rate of $30 for a 30 minute consultation, payment can be made thru paypal. If you would like to arrange a skype consultation, please email her at mary@tarotdactyl.net. I'm so thrilled to welcome back modern mystic Cedar Branches to There's A Rock For That! radio show! Cedar will talk about many things on this episode including the results he has witnessed from the practice of manifestation techniques and why he has made "Applied Karmic Magic" available for public view on Facebook. In addition, he will share his insights from a recent trip to Teotihuacan as well other magical places he has visited this year. Cedar Branches is a modern day mystic and magi. A free spirit who lives a life dedicated to selfless devotional service, he teaches manifestation and self mastery techniques. Cedar has independently produced four books and is currently working on a fifth, a guide to Applied Karmic Magic. Cedar has a rich background in the use and interpretation of symbols, studying many religious and non-religious traditions. 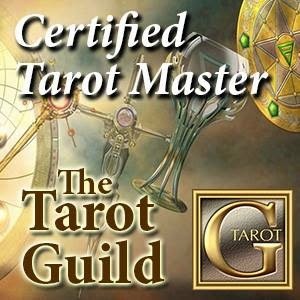 Reading tarot for over twenty years, he is also uniquely well-versed in magical practices of just about every imaginable type. 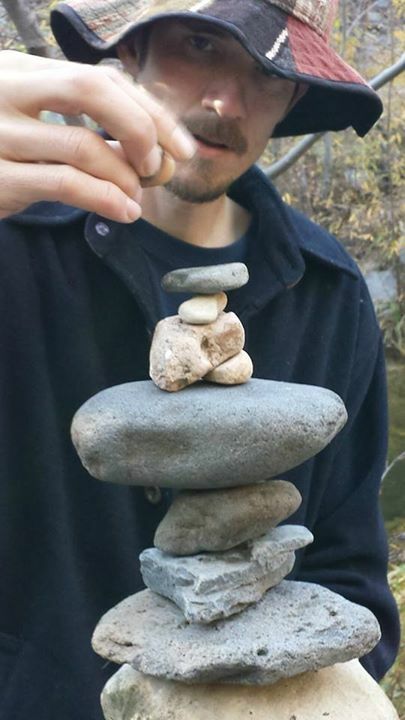 After studying shamanic techniques in the Lakota tradition, he has traveled far and wide at the beckon of Spirit, continually working with nature spirits of all sorts. Considered a representative of the Elohim energies, he is dedicated to serving as a reminder to the Divine Power that flows through each of us. He serves as an image of truth and of courage so that a harmonious experience and the Highest Good may come forward for all. If you're away from your computer, you can listen in on your phone by dialing 347-989-0744. If you miss the live show today, it will be added to the "Radio Archive" on the right side of this page after it airs today. Copyright 2014 Mary Brown. Ethereal theme. Powered by Blogger.